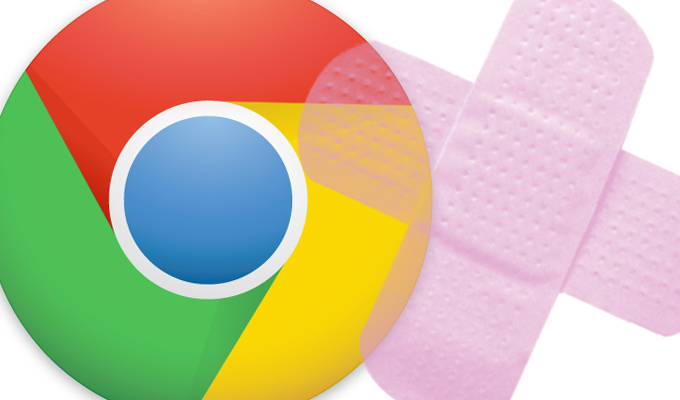 Google joined the Patch Tuesday parade with a Chrome update that patches seven vulnerabilities in the browser. It also announced it was extending Safe Browsing protection to Chrome for Android. 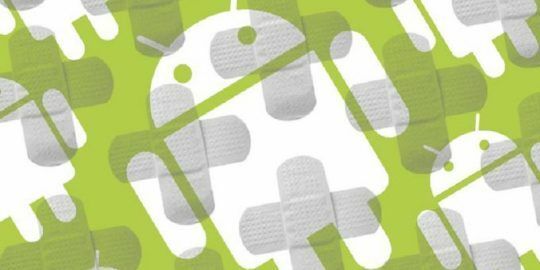 Google yesterday released an update for the Chrome browser that patches seven vulnerabilities and also updates Adobe Flash Player. It also announced that Google Safe Browsing has been extended to Chrome for Android. The Chrome browser update is the second in less than a week; on Dec 1, Chrome 47 was released and 41 vulnerabilities were patched. 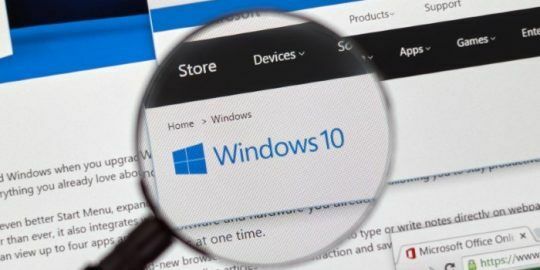 Yesterday’s update was a bit of reprieve after Adobe, Microsoft and Apple bombarded IT shops with close to 200 patches that must be downloaded, tested and deployed. The remaining vulnerabilities were discovered internally and will be catalogued under CVE-2015-6791. Chrome users on Android, meanwhile, are protected by Safe Browsing by default as of Chrome 46 for the mobile OS. The service protects Chrome users from landing on malicious websites or software downloads from the Web. 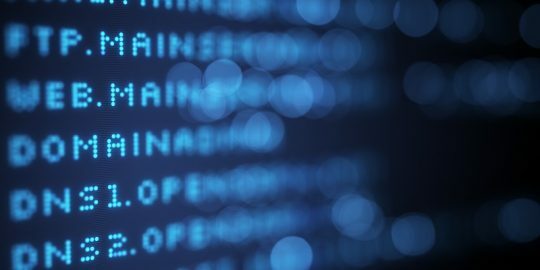 It checks URLs against a Google-maintained database of malicious sites and activity. Google explained that providing mobile devices the same protection desktops are afforded is a challenge given mobile data costs, speed and connectivity disparities worldwide. Google also said it prioritized the need to be sensitive of memory and battery consumption that constant updates would threaten. In November, Google expanded the scope of Safe Browsing to include social engineering protection, focusing on web pages that attempt to trick users into downloading malicious or potentially unwanted applications, as well as phony Google log-in pages.